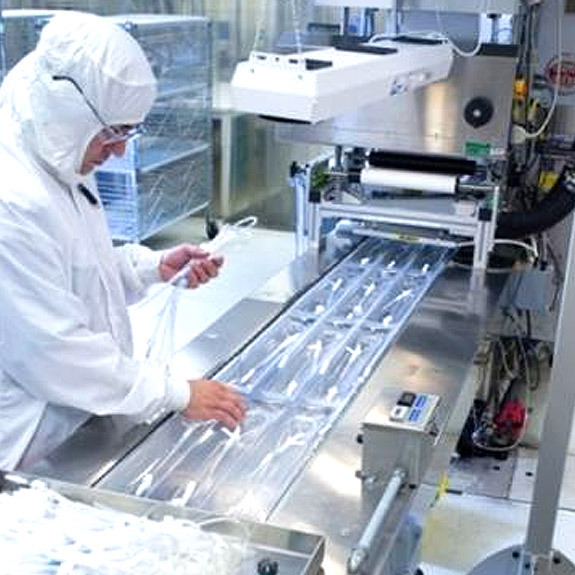 Our portfolio of end-to-end services includes comprehensive packaging and assembly, sterilization and logistics management services that can help you streamline your supply chain, reduce costs, and shorten lead times. 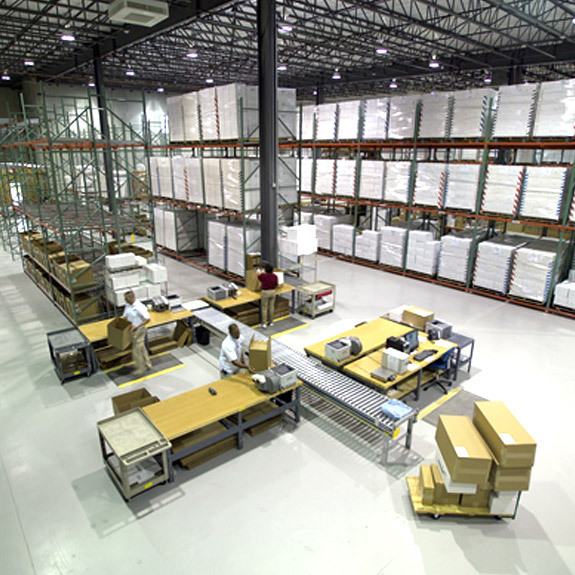 Our services extend to warehousing and order fulfillment. Our centrally located facility features more than 30,000 square feet of climate-controlled warehouse space dedicated to the storage of sterile devices. Your end users simply place their orders, and we ship directly from our warehouse in a seamless process transparent to your customers. Inventory control tools help us trace your inventory and make appropriate forecasting models to determine future needs. You can remote-link your inventory system to ours, or use an inventory database custom built for you. We are experienced in shipping internationally, and our inventory team can accommodate any shipping and handling requirements you may have.